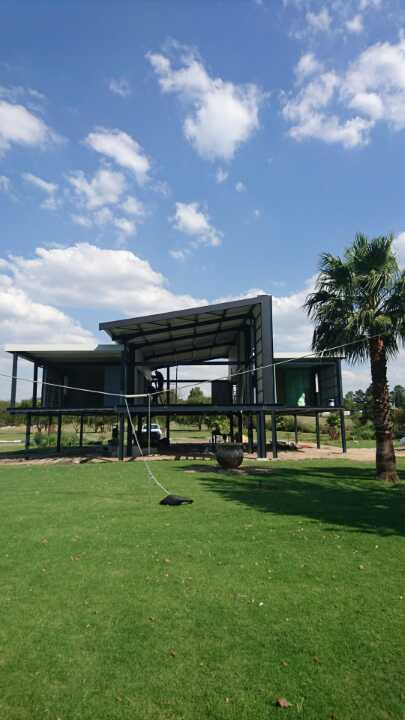 For steel structure enquiries in Johannesburg, call our office at 016-931 9737 for a quote, or complete our steel structures in Johannesburg enquiry form. 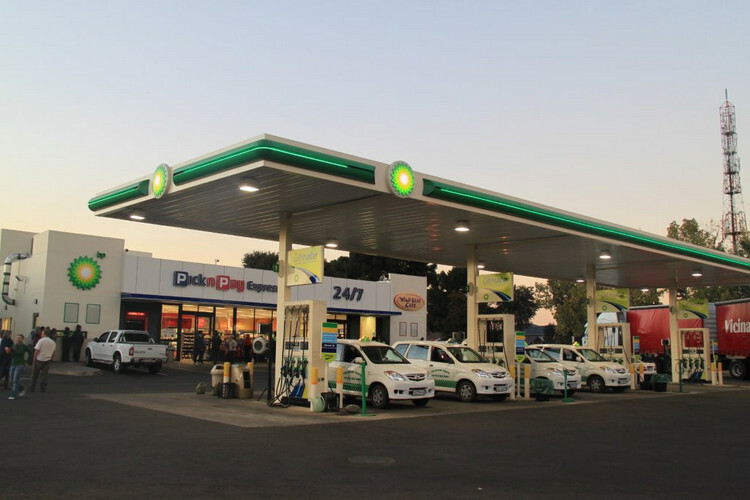 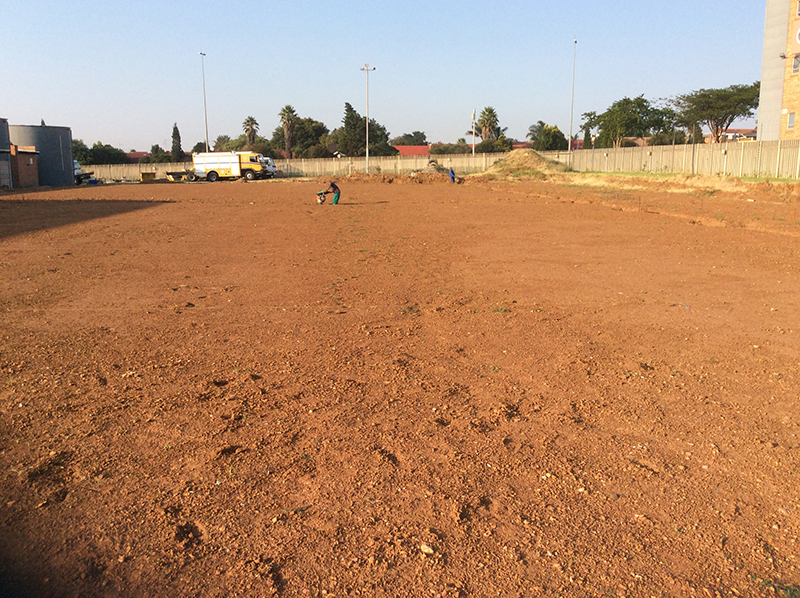 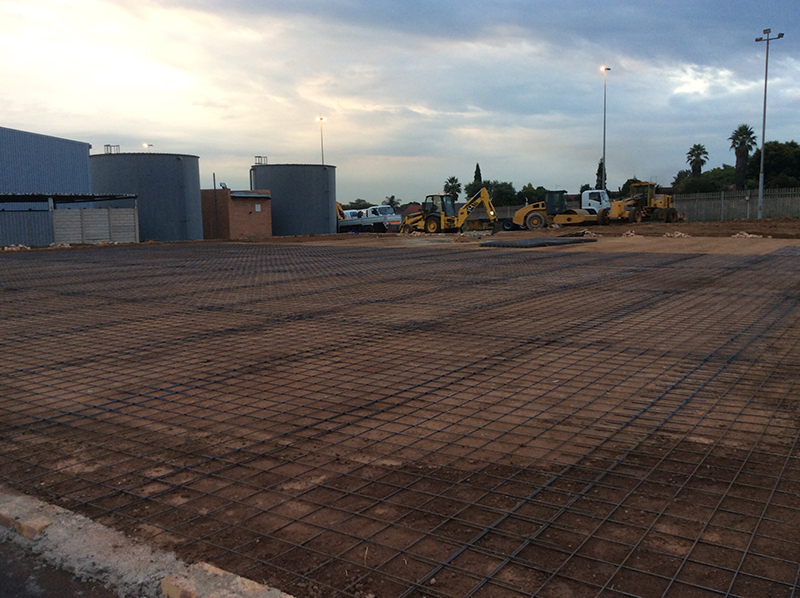 Being the economical heartbeat of South Africa, the city of Johannesburg is expanding by the day. 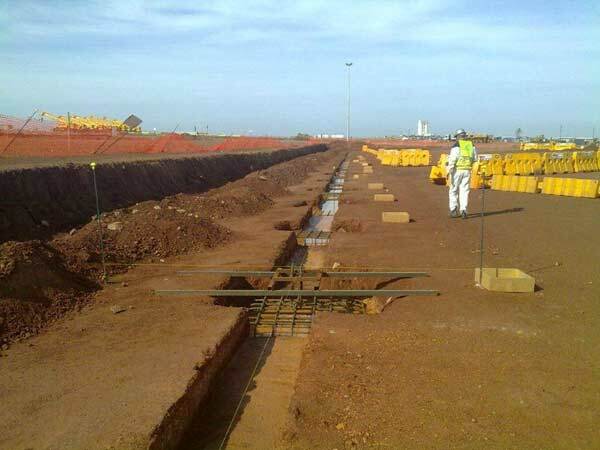 This being the case, you will start noticing more and more buildings, especially skyscrapers, being erected. 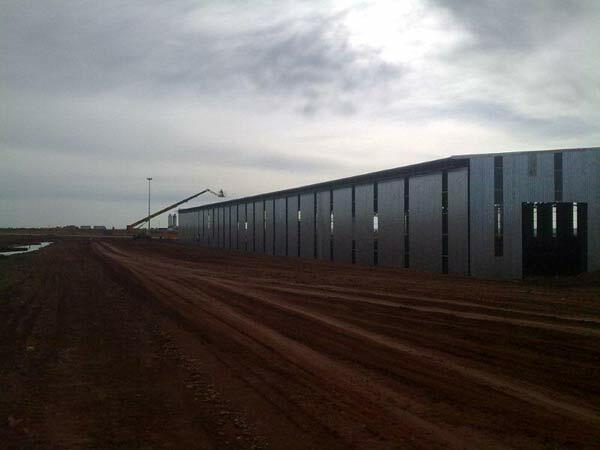 This begs the following question: which building material is preferred for the construction of all these new buildings? 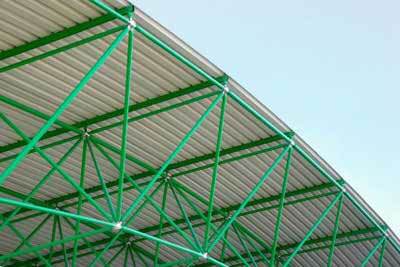 As can be expected, steel is by far the most popular building material used nowadays. 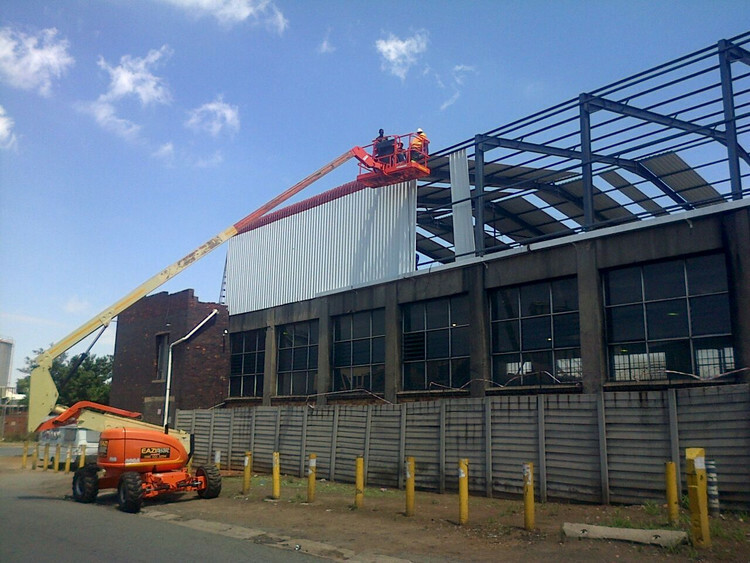 As such, steel structures in Johannesburg are thus expanding quite rapidly. 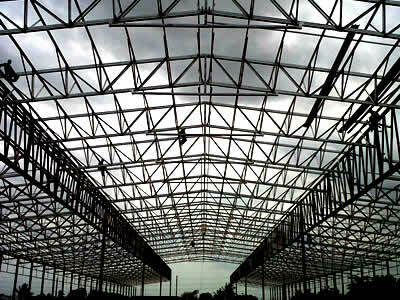 The many steel structures in Johannesburg subsequently emphasize the importance of steel as a building material in the modern society. 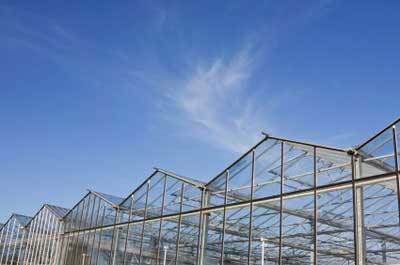 However, steel would not have been used if there was not a good reason for it. 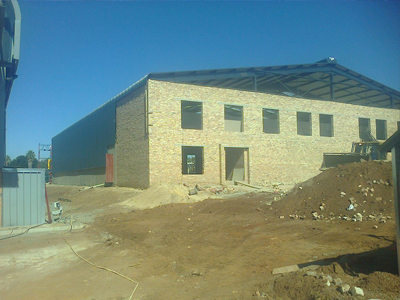 Thus, the steel used to form steel structures in Johannesburg is extremely advantageous when compared with the other building materials available on the market, including brick and wood. 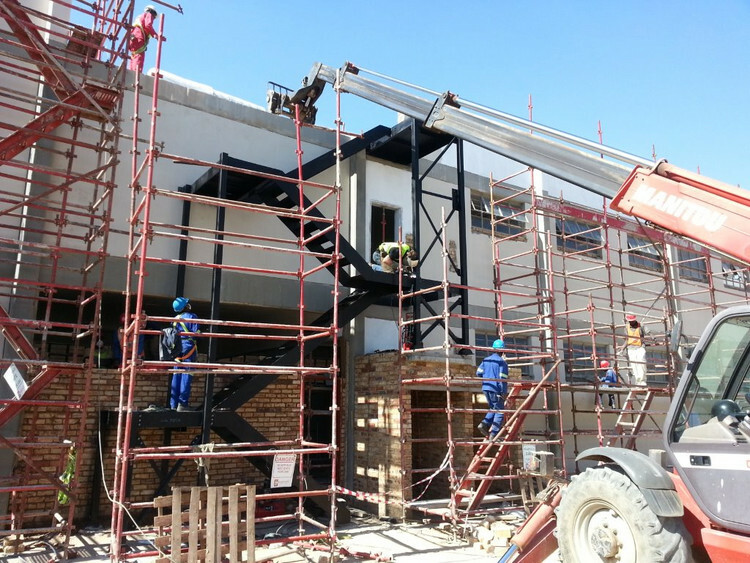 The two main reasons why steel is preferred to assemble steel structures in Johannesburg can be put down to the fact that steel is so strong and durable as well as the fact that it is cheaper than the more traditional building materials. 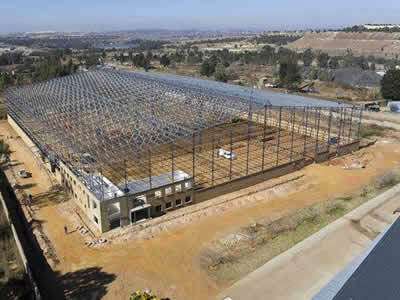 Steel structures in Johannesburg like skyscrapers needs to withstand all the elements which Mother Nature has to offer, including a variety of natural disasters. 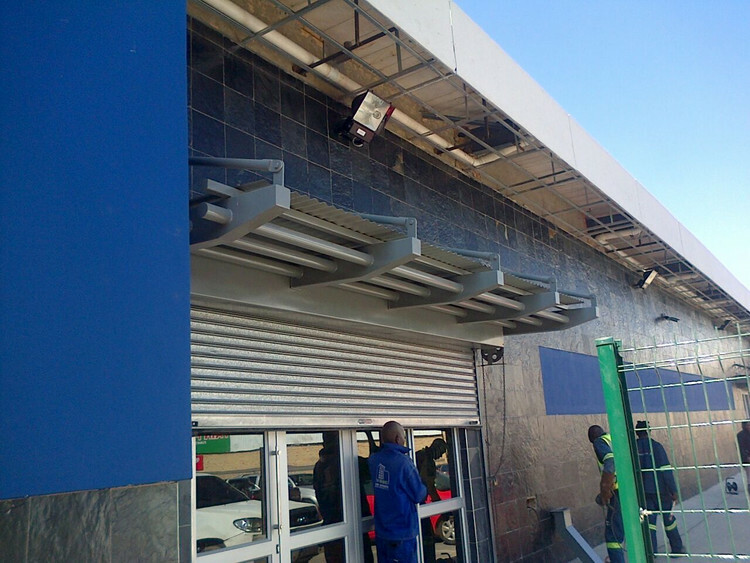 Brick and wood was also put under severe pressure before. 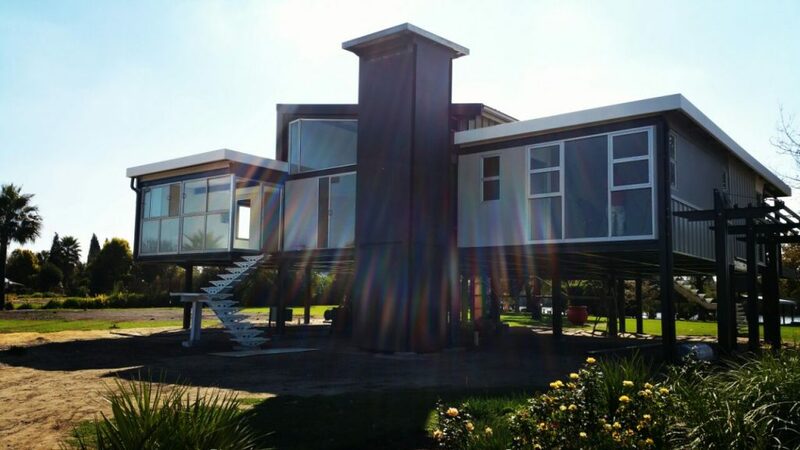 However, over time they could unfortunately not withstand everything that was thrown at them, and had to be replaced eventually by steel structures in Johannesburg. 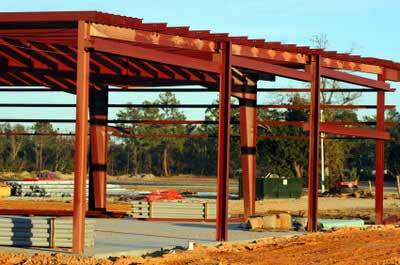 Contrary to popular believe, steel is also cheaper than the prices attached to brick and wood. 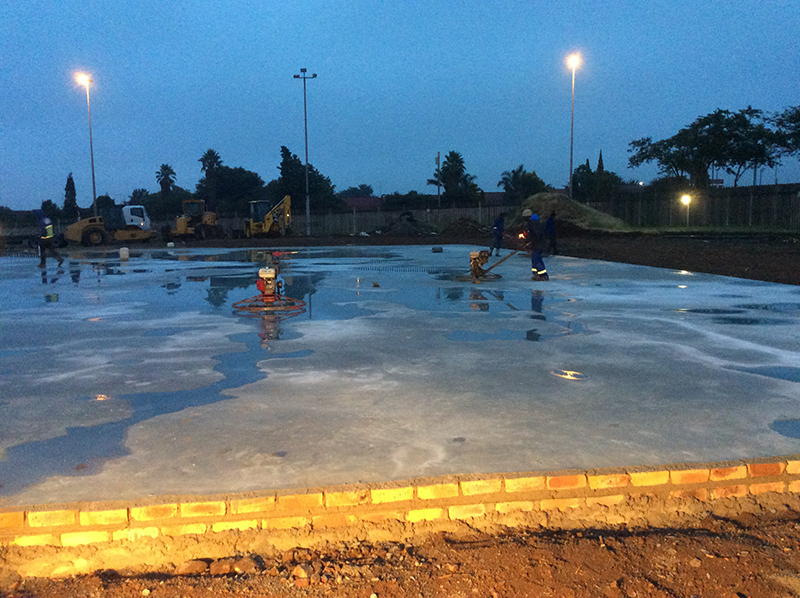 Thus not only will the strength and sturdiness of steel keep people safer, but its price also makes steel structures in Johannesburg more affordable. 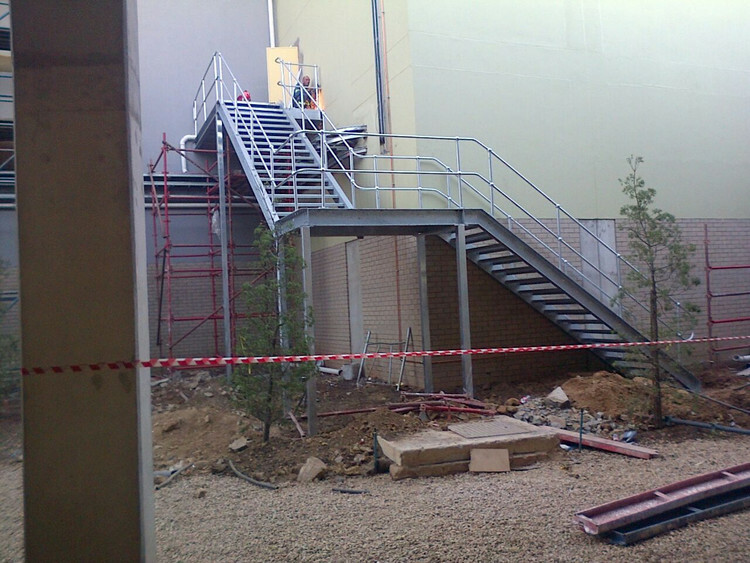 This is thus the ideal win-win situation in the construction industry if there ever was one. 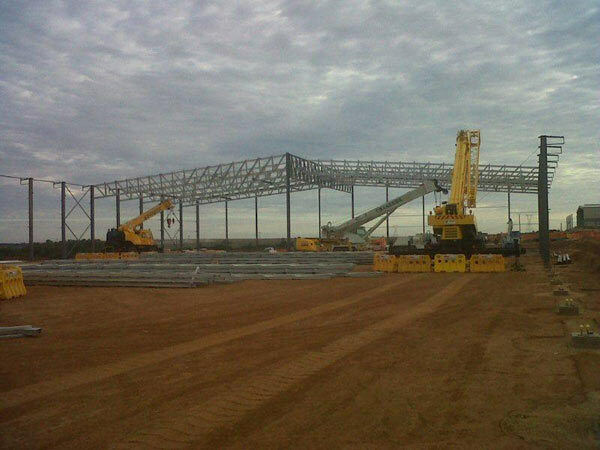 No wonder then that steel structures in Johannesburg are expanding so rapidly. 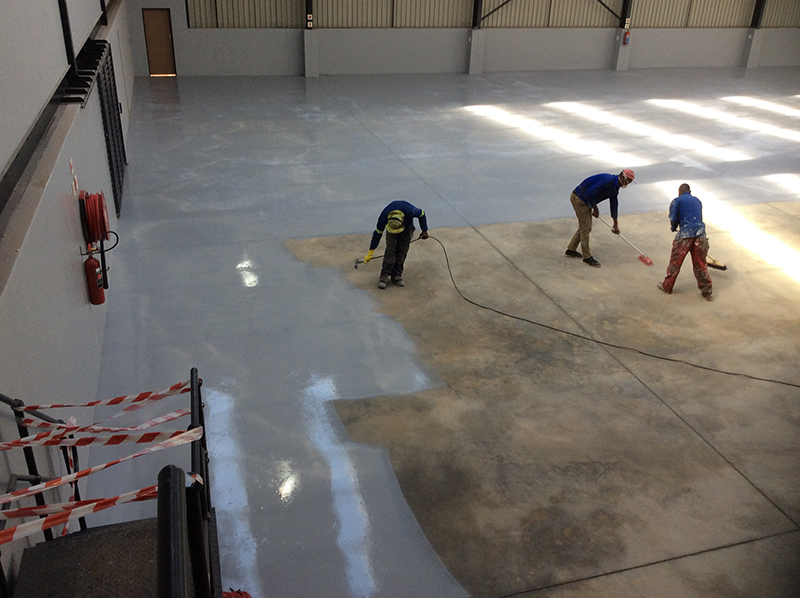 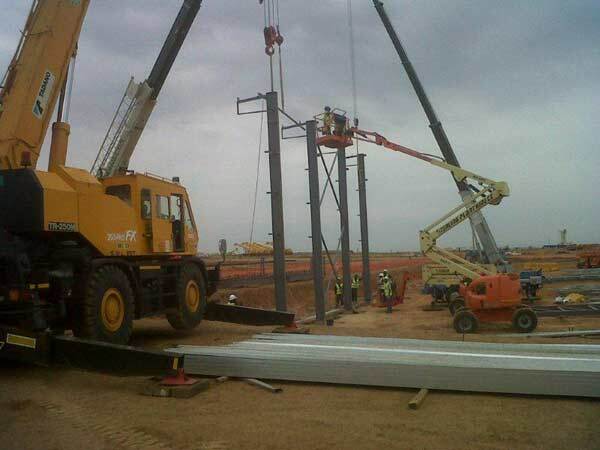 When the topic surrounding steel suppliers or contractors is raised, you are bound to hear the name Dewet Nel Construction. 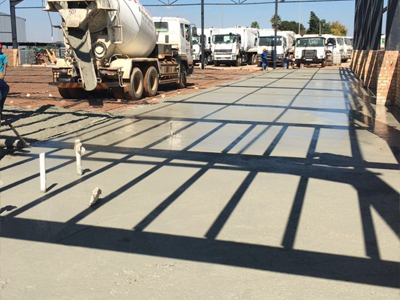 Having been around for a number of years already, Dewet Nel Construction has become a major role player in the construction and building industries and is subsequently closely involved with the erection of steel structures in Johannesburg. 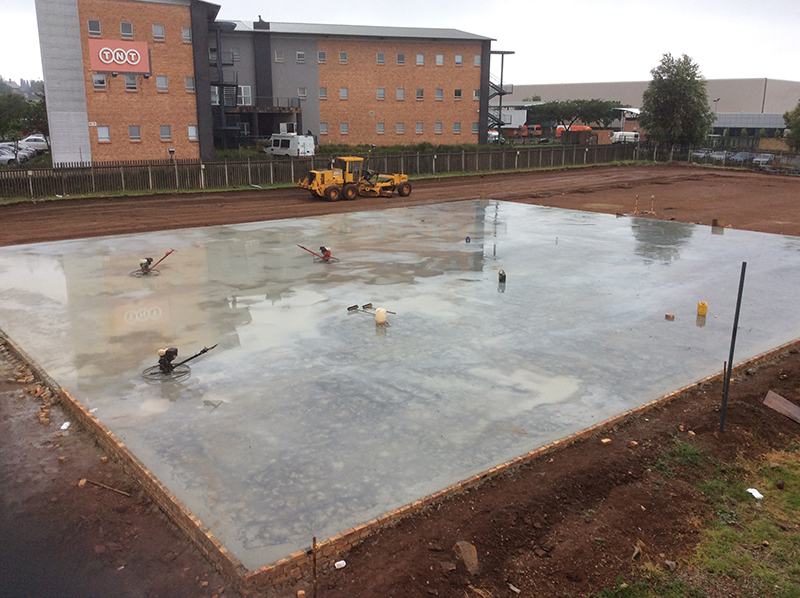 Our skills, knowledge and experience surrounding all aspects of the steel industry makes Dewet Nel Construction perfect to take charge of projects concerning steel structures in Johannesburg. 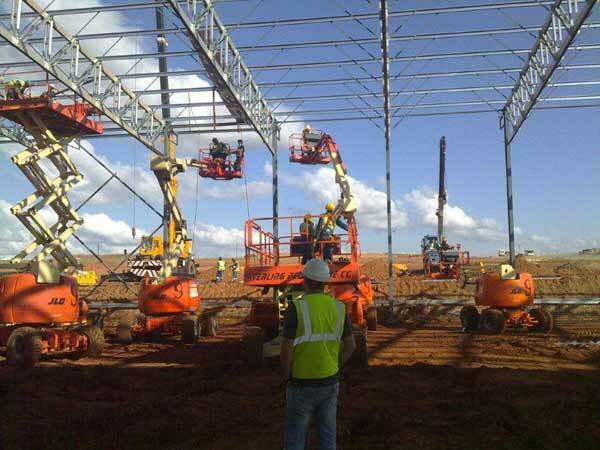 Due to the fact that we understand the importance of steel structures in Johannesburg to South Africa’s economy, we go about the construction thereof in an extremely professional manner, thereby guaranteeing the safety of all the individuals who will work within the steel structures in Johannesburg after completion. 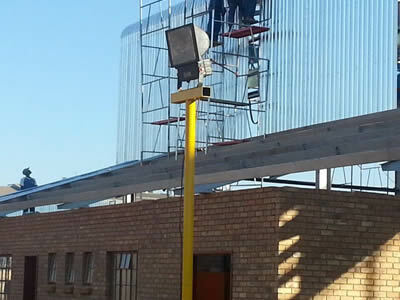 From the above it is thus clear that Dewet Nel Construction can fulfill all your requirements with regards to steel structures in Johannesburg. 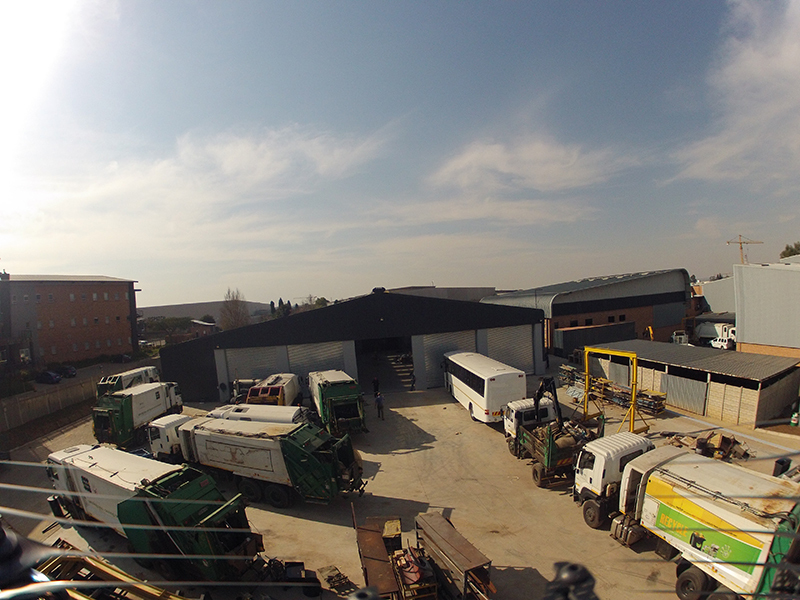 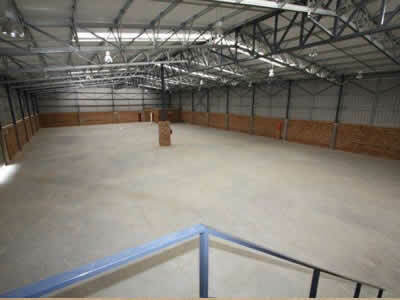 For enquiries about our steel structures in Johannesburg, complete our online enquiries form.